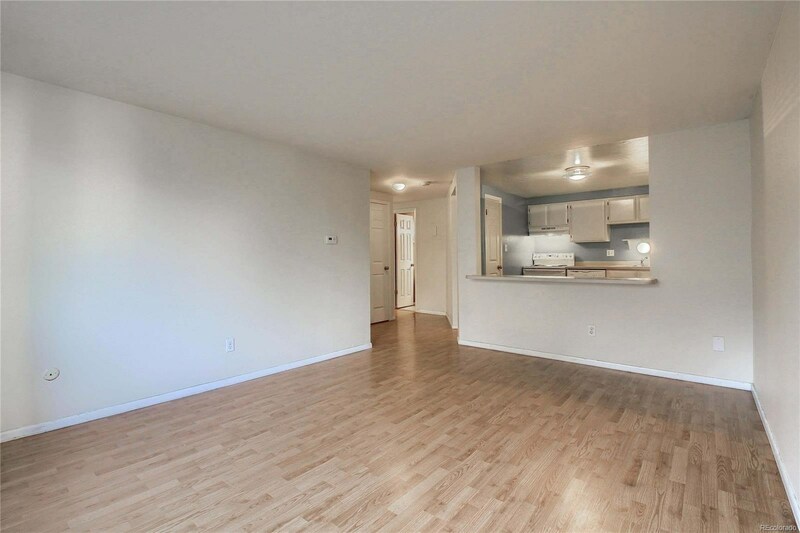 WELCOME TO YOUR OWN LITTLE PIECE OF HOME OWNERSHIP IN A VERY DESIRABLE AREA, GOVERNORS MANOR. 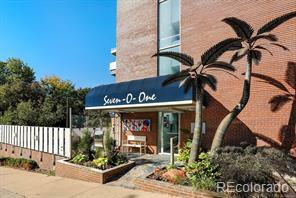 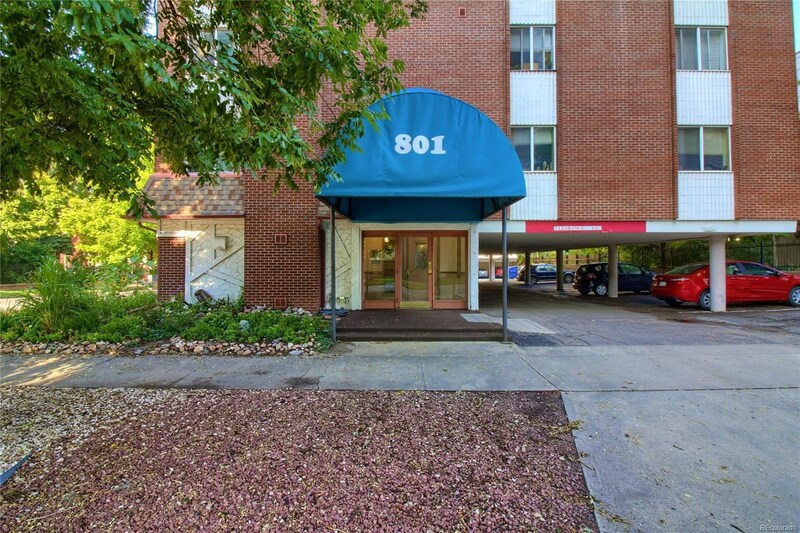 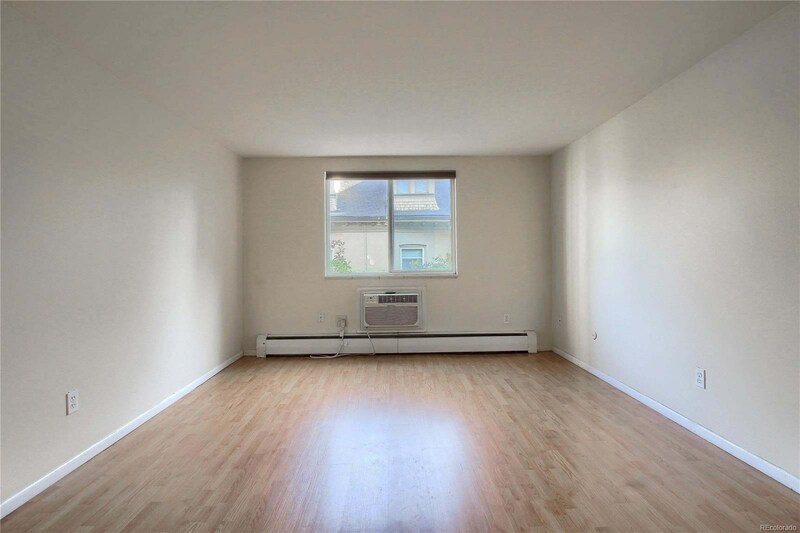 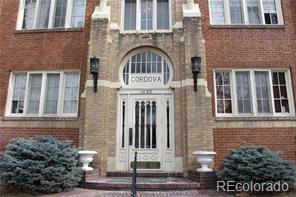 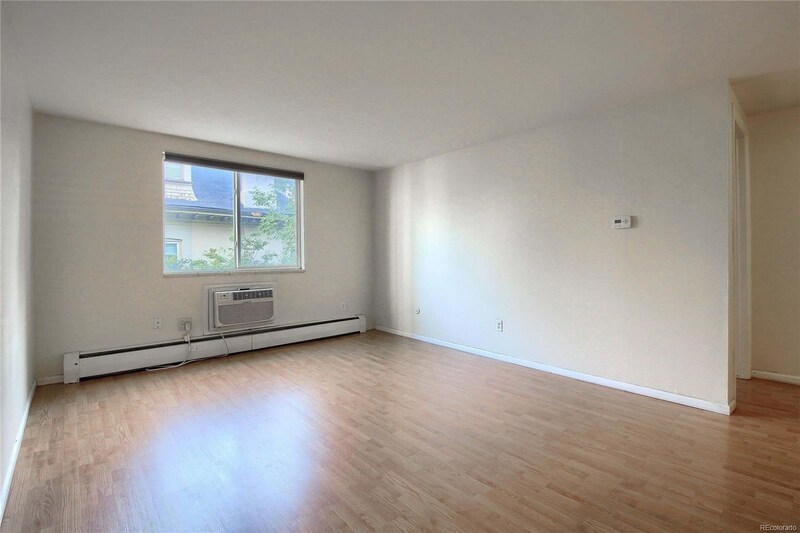 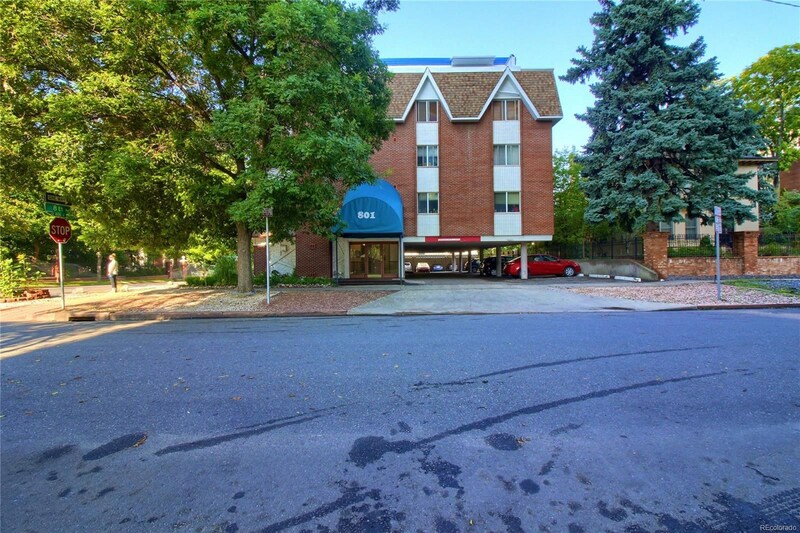 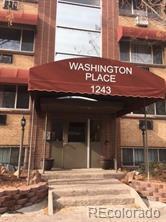 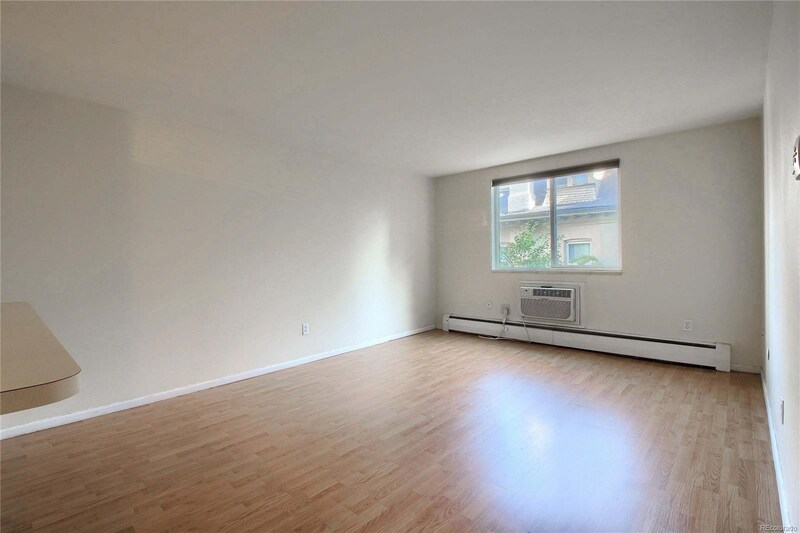 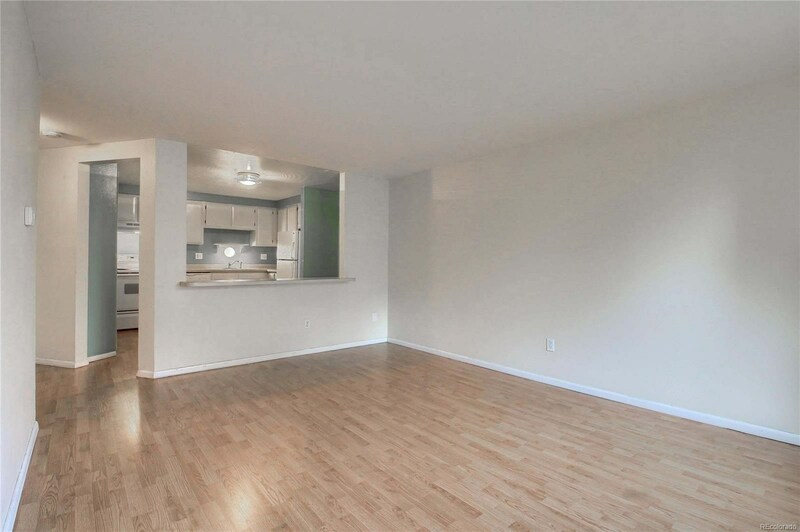 THIS SPACIOUS 1 BEDROOM HAS BEEN UPDATED AND IS READY FOR YOUR FINAL TOUCHES! 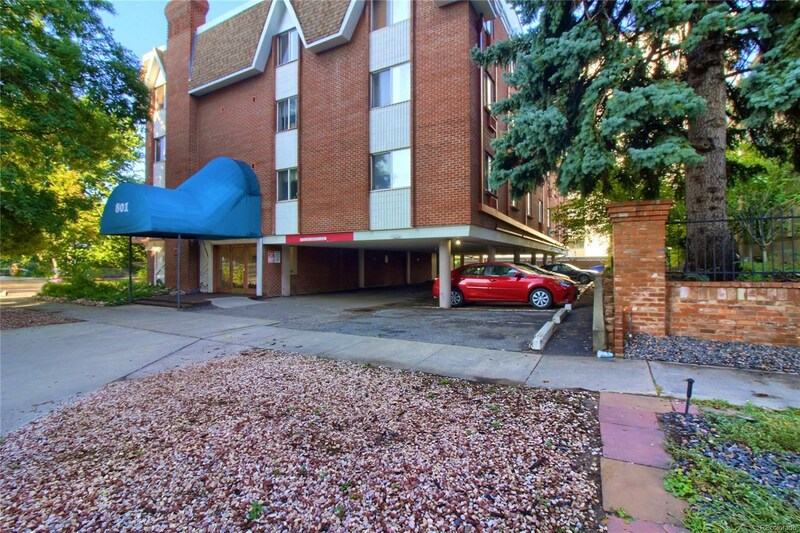 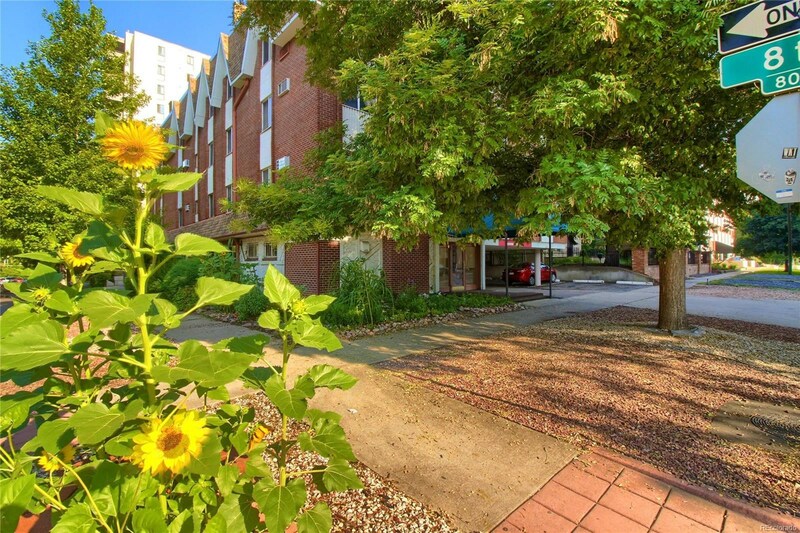 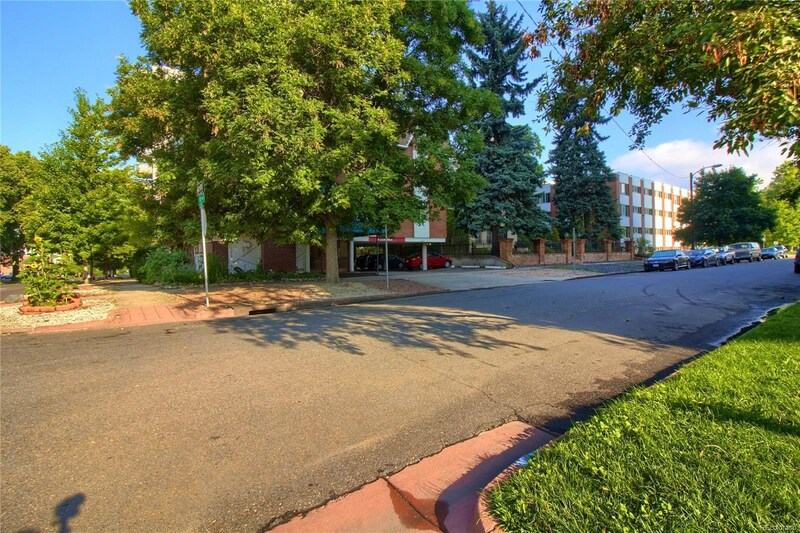 ALL OF THE CONVENIENCES., 1 RESERVED PARKING SPACE INCLUDED, LAUNDRY ON SITE OPERATED WITH COIN OR CARD, PLENTY OF STORAGE, HAVE SOME FRIENDS OVER FOR A BEER ON THE ROOFTOP PATIO AND WALK TO TRADER JOES AND DINING!